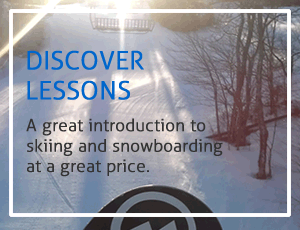 Martock is 600 feet high with seven trails including a terrain park, riglet park, beginner bowl, quad chairlift, T-bar lift and a Magic Carpet. All downhill trails including the terrain park are lit for night skiing and snowboarding enjoyment. We are able to provide consistent, reliable conditions throughout the season for alpine skiers and snowboarders. The majority of our terrain consists of low to high intermediate with the Buttermilk for beginners and Shane’s Solution for experts. The terrain park is considered expert terrain. 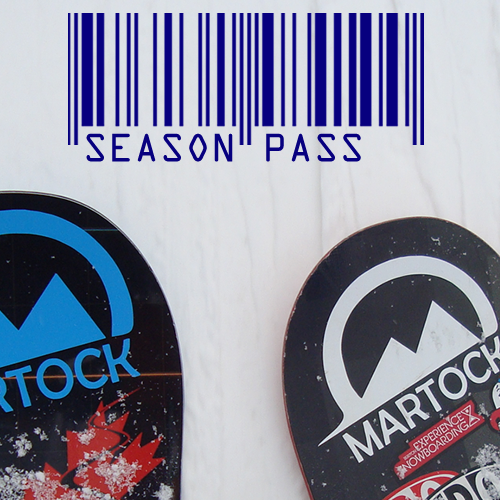 Ski Martock operates daily from 9:00 AM – 9:00 PM daily from early December through late March. 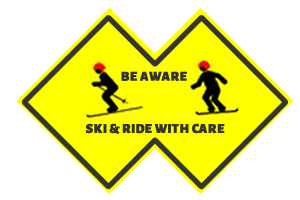 For snow conditions call 902.798.9501 extension 1, visit Ski Martock Ski Conditions or for additional information contact Ski Martock at 902.798.9501 extension 0. Two Piston Bully Cats keep conditions on our alpine trails as optimal as possible. Martock is famous for its great grooming.